In addition, Theo Vassell and Liam Roberts have returned to Walsall following their loan spells. Ryan Lloyd also returns to Port Vale until the end of his contract in July. We would like to place on record our thanks to both parent clubs. Sam Hughes and James Alabi have been offered improved terms but we understand that they will explore their options. Letting players go is one of the toughest things we have to do but we have to make tough decisions as we make our plans to be more competitive next season. 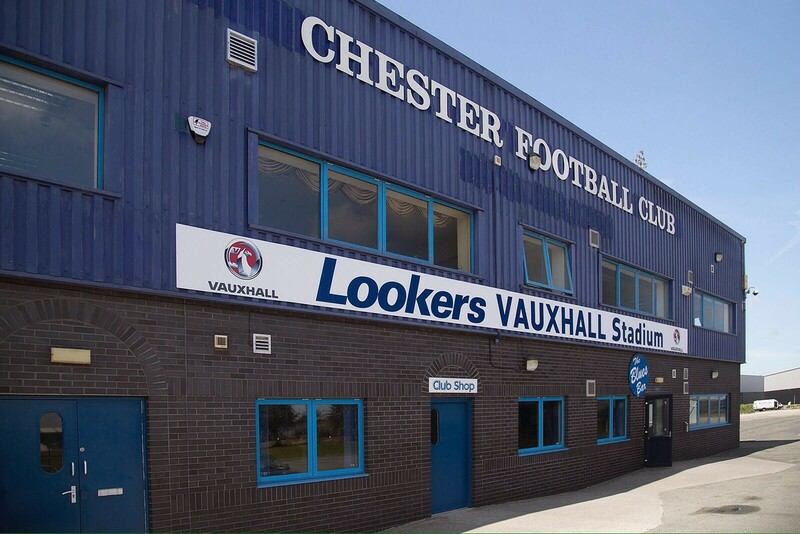 We would like to place on record our sincere thanks to all of the players for their efforts on behalf of Chester FC this season and wish them all the very best for their future careers. Further announcements will be made in the coming days.